North Carolina Community Association Legislative Update - Ward and Smith, P.A. 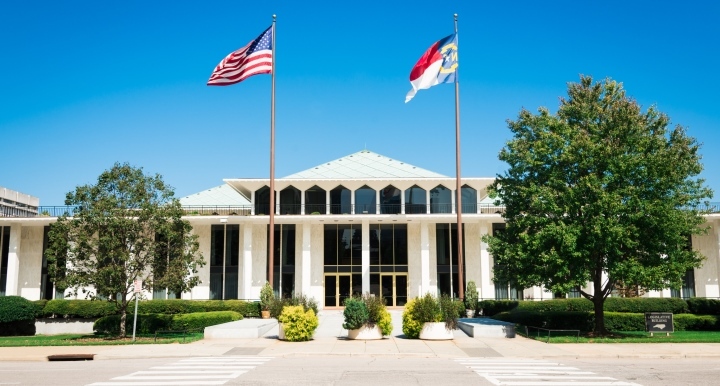 The North Carolina General Assembly is in the midst of its "long" session and has been considering a number of pieces of legislation of which community association managers and the members of the boards of directors of condominiums and planned communities need to be aware. Ward and Smith, P.A. 's Community Associations and Government Relations professionals have been following these pieces of legislation so that we can keep you informed regarding potential changes in the way community associations operate in North Carolina. What is the "Crossover" Deadline? Members of each chamber of the General Assembly worked feverishly last week to have pieces of legislation that they sponsored passed by their chamber and sent over to the other chamber before the "crossover" deadline. The crossover deadline is an important milestone in the General Assembly schedule, because, with a few exceptions, a bill that is not passed by one chamber before the crossover deadline is dead and cannot be considered during the remainder of the General Assembly's 2013-2014 session. As with any general rule, there are exceptions to the crossover deadline, and the three most common exceptions are explained below. Fee and Appropriations Bills: Any bill that includes a fee or an appropriation of state funds is not subject to the crossover deadline. Amendment to a Bill That Made Crossover: A bill that made the crossover deadline can be amended to add the language of a bill that did not make crossover as long as the new language is germane to the subject of the bill that made the crossover deadline. Alternatively, a bill that made the crossover deadline can be stripped completely and amended to include the language of the bill that did not make crossover as long as the germaneness requirement is satisfied. Budget Special Provision: The language of a bill can be included in the State Budget as a "special provision." Below is an update on the status of pieces of legislation that are important to community association managers and board members of condominiums and planned communities. We also have provided links to the bills that have either become law or made the crossover deadline if you would like to review the current legislative language. 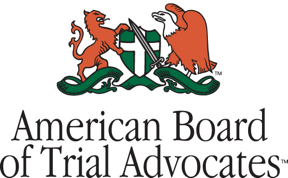 Any properly adopted amendment to an association's Declaration is presumed to be valid and enforceable if adopted pursuant to the Acts or the procedures provided for in the Declaration. Unless a settlement is reached in mediation, provide that no statement made during the mediation would be admissible into evidence if the dispute goes to trial. This bill would clarify the rights and obligations of transferors and transferees of special declarant rights, whether such rights are transferred via a voluntary transfer or via foreclosure or bankruptcy. This bill has been referred to the Senate Rules Committee, which usually means that the bill will not be considered by the Senate. As such, even though this bill made crossover, it is unlikely that it will become law. However, we will continue to monitor this bill and keep you informed on its status. With limited exceptions, validate non-judicial foreclosure proceedings and related sales that occurred prior to July 1, 2013. An audit is requested pursuant to a majority vote of the association's board or the unit/lot owners. We hope that you find this legislative update useful. We will provide future updates at important points in the General Assembly's schedule. In addition, we will be preparing a more comprehensive article regarding the positive impact of SB 228. If you have any questions about any of these pieces of legislation or any other community association matter, please contact Adam M. Beaudoin at 910.794.4847. If you have any questions related to government relations, please contact Lee C. Hodge at 252.672.5430. © 2019 Ward and Smith, P.A. For further information regarding the issues described above, please contact Adam M. Beaudoin or Lee C. Hodge.